You guys asked; we answered. 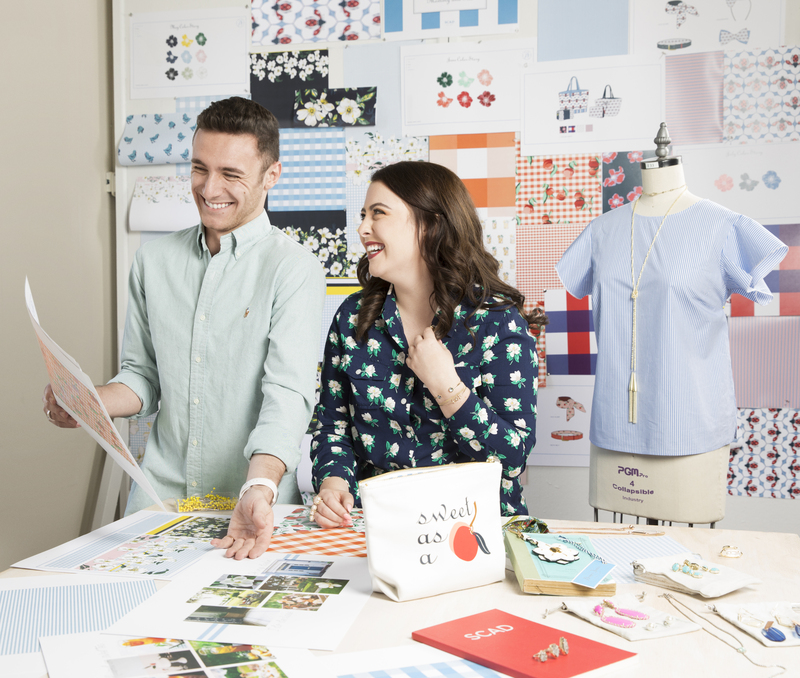 We’re so excited to finally tell y’all somethin’ we’ve had up our sleeves: Draper James and Rockets of Awesome teamed up with the Savannah College of Art and Design (SCAD) to design a limited-edition Mommy & Me capsule collection for moms and their kids. 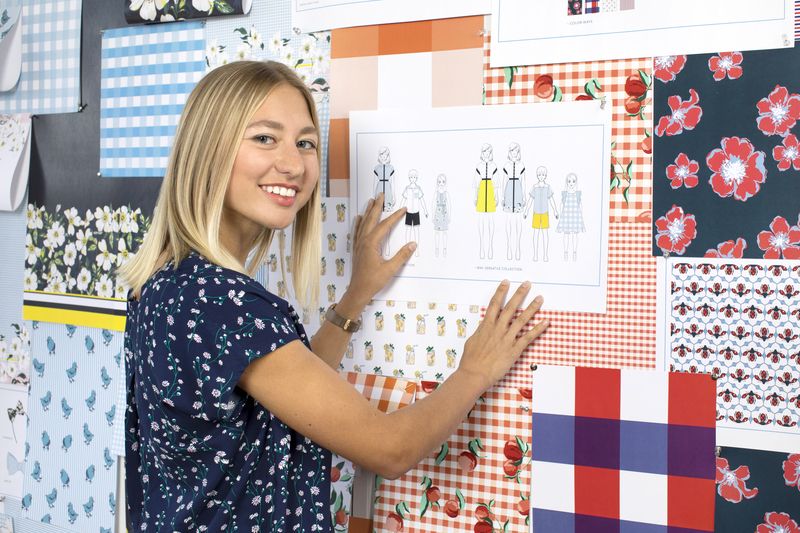 Led by the Draper James and Rockets of Awesome design teams, the talented SCAD students collaborated to develop our very first foray in children’s clothing. 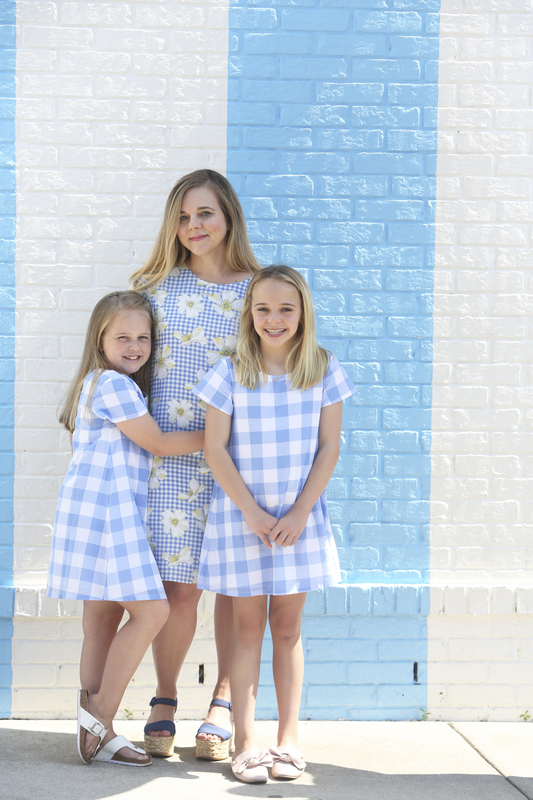 The final products—a dress for mom, a girl’s dress, and a matching set for the boys—feature a Cherokee Rose print, classic Southern gingham, and complementary shades of blue. There’s even a bumble bee on the boy’s top—a nod to the SCAD mascot and Georgia state insect. A large part of the fun of developing this collection, however, was the process itself. 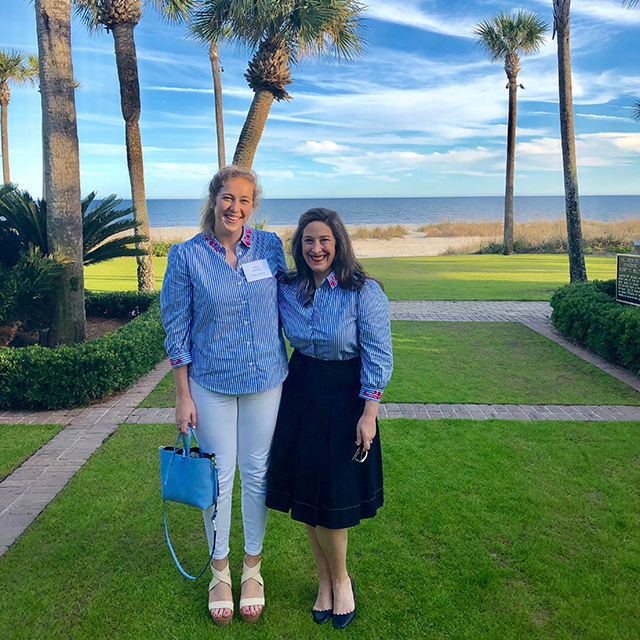 Over the course of several months, members of the Draper James design team visited the design students in Savannah to discuss ideas, Draper James as a brand, and how a Mommy & Me collection would fit in the lives of our Draper James girls. Seeing the process from start to finish was exciting, to say the least. 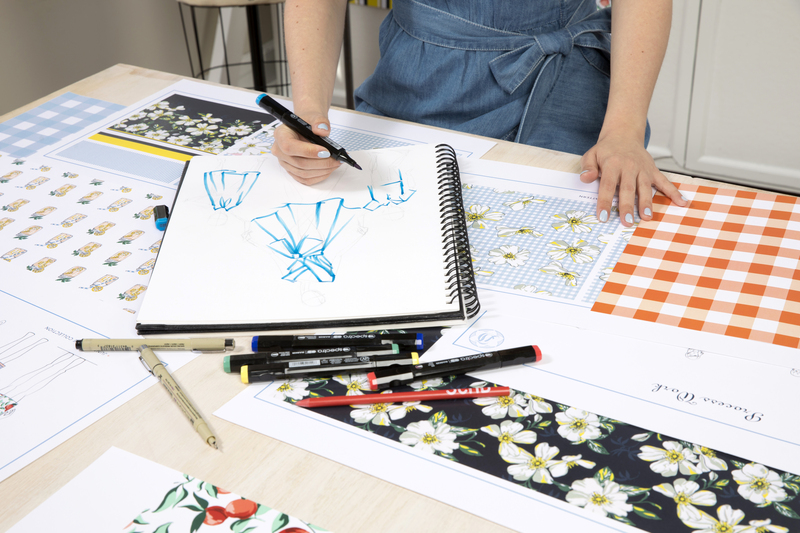 The sketches, silhouettes, and prints came together better than we could’ve ever imaged. The talented SCAD students perfectly captured everything Draper James is about—just in a smaller version! Once the designs were confirmed and approved, it was time to actually make the collection. Thanks to the expertise of Rockets of Awesome, we were able to seamlessly produce the very first collection of Draper James clothing for kids. Then, it was time for the next exciting step: seeing the clothes on mothers and their children! 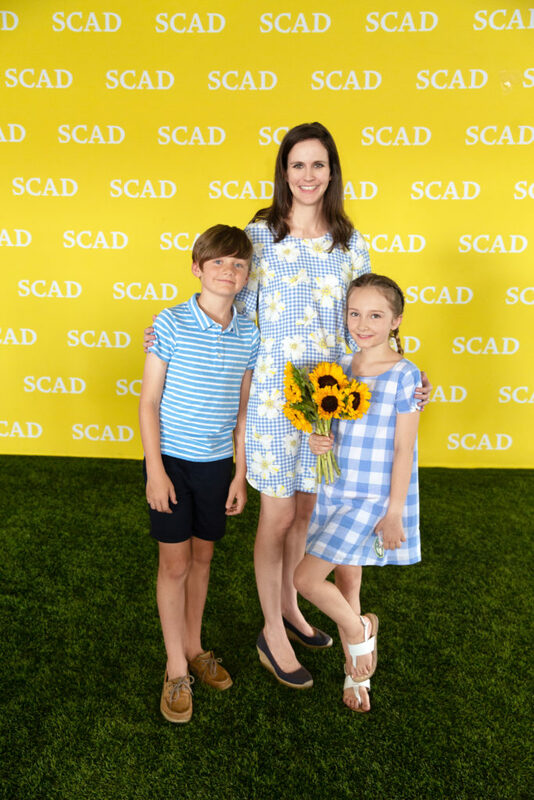 Our Mommy & Me collection models included Reese’s family—Jennie, Draper, and Abby James Witherspoon—and Gretchen Gunlocke Fenton, former Accessories Director at Glamour, with her two children. See them modeling the collection below. We couldn’t end this post without saying a special thank you to the SCAD students and staff, as well as the incredible Rockets of Awesome team! This was truly a team effort. 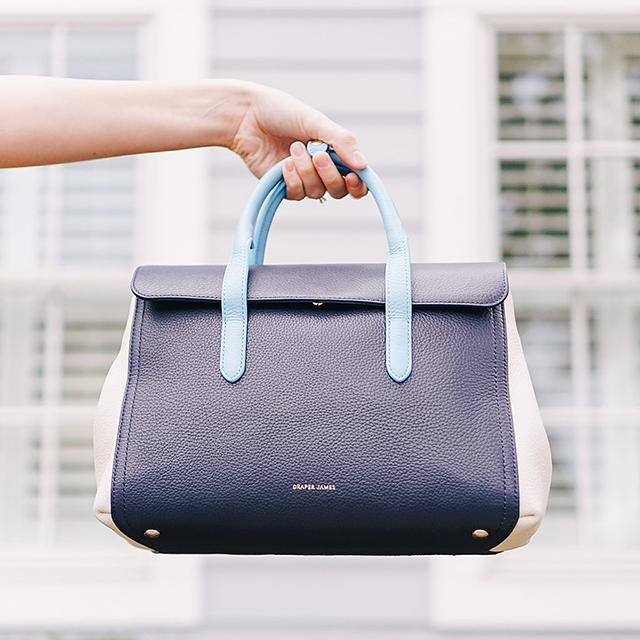 Shop the Mommy & Me collection here.